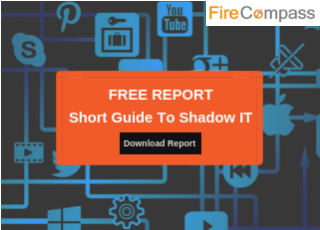 FireCompass indexes the entire global internet, including the deep dark and surface web to discover the unknown attack surface of an organization which is exposed on the internet. It creates an asset inventory of all your publicly exposed applications & services which is stored in FireCompass proprietary Big Data Platform. We query our big-data platform using our proprietary AI and ML based algorithms rendering the results (Shadow IT, Digital Foot print & 3rd Party Vendor Risks) in near real-time. 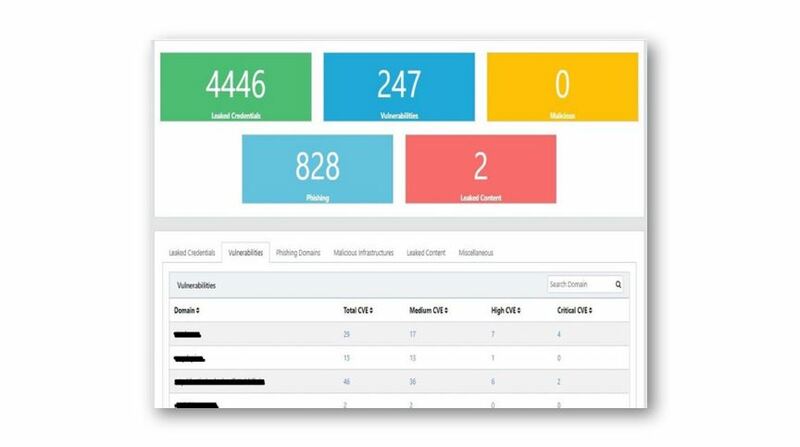 Firecompass helps to Enumerate Vulnerabilities (CVEs, Takeover Risk etc. 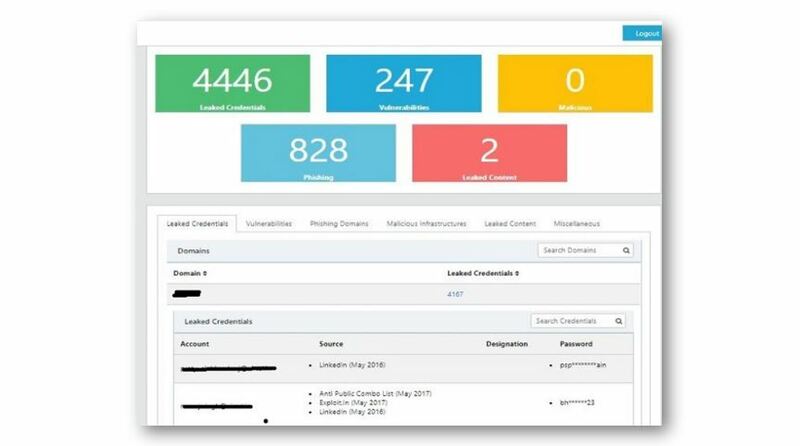 ), Discover Exposed DB Servers & S3 Buckets, Discover Domains, Exposed Applications, Websites & Identify Exposed Documents & Files, IoT Infrastructure, Compromised / Malicious Infrastructure, exposed services like APIs, FTP Servers, Exposed Personnel Information including email addresses, phone numbers etc. 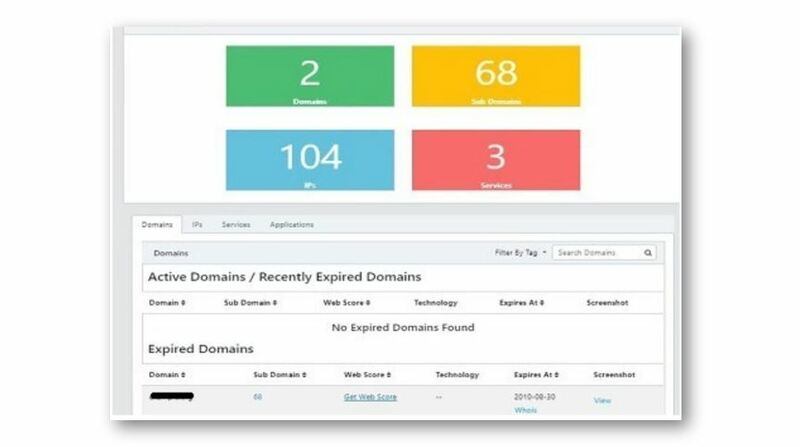 It can also Detect Fake Mobile Apps & Websites or Domains. Hackers are watching the darkweb- Are you ? Business happens beyond the firewall and the digital footprint of organizations is expanding very fast. Employees, Third parties, suppliers and other stake holders… are unknowingly exposing sensitive information which can leave an organization exposed on the open, deep and dark web. 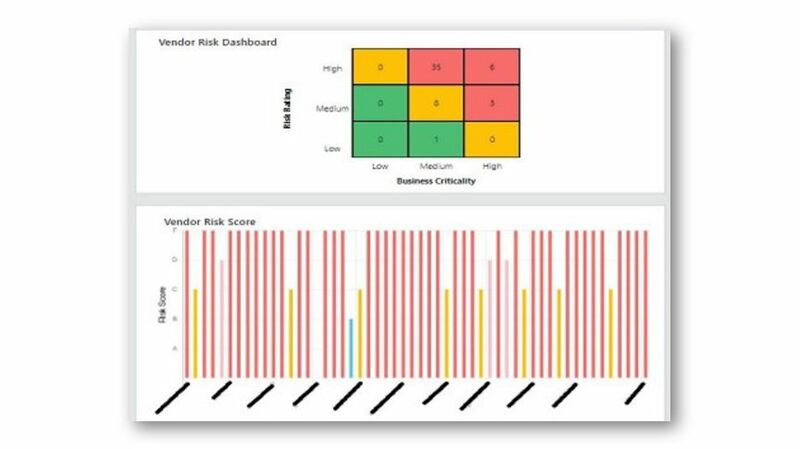 Are You At Risk Because Of Your Vendors ? Third party vendor risks seem to have become the new norm…Ponemon Institute’s third annual “Data Risk in the Third-Party Ecosystem” study, found that 59 percent of respondent companies experienced a data breach caused by a third party or vendor. 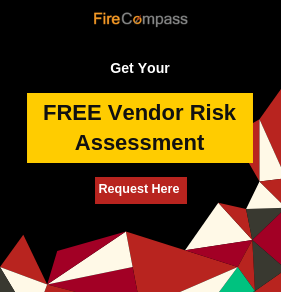 FireCompass can help you do a Vendor Breach Risk Assessment. For Cyber Security program to Succeed, the program needs to identify the digital attack surface and the complete asset inventory. Organizations need to be aware of how their digital attack surface and asset inventory is changing and monitor all unsanctioned changes on a daily basis.